Mid and East Borough Council has given its backing to a motion calling for the urgent appointment of a paediatric pathologist in Northern Ireland. Last month it was announced that post-mortems of infants in the region are to be moved to Liverpool. Perinatal and paediatric pathology services in Northern Ireland are currently provided on a regional basis by the Belfast Health and Social Care Trust, and the work is undertaken by a consultant paediatric pathologist. However, this will change with effect from early 2019 when the paediatric pathologist leaves the post. “That this council, whilst fully recognising that the children's pathologist has now retired and that the Department of Health has been unable to replace him, asks that they continue to seek to fill this position and use the shared service with Liverpool as an interim position only until the service is fully provided for once again in Northern Ireland. “This council also encourages the health service to provide both financial and emotional support to those families having to travel to Liverpool in the interim to use this service. 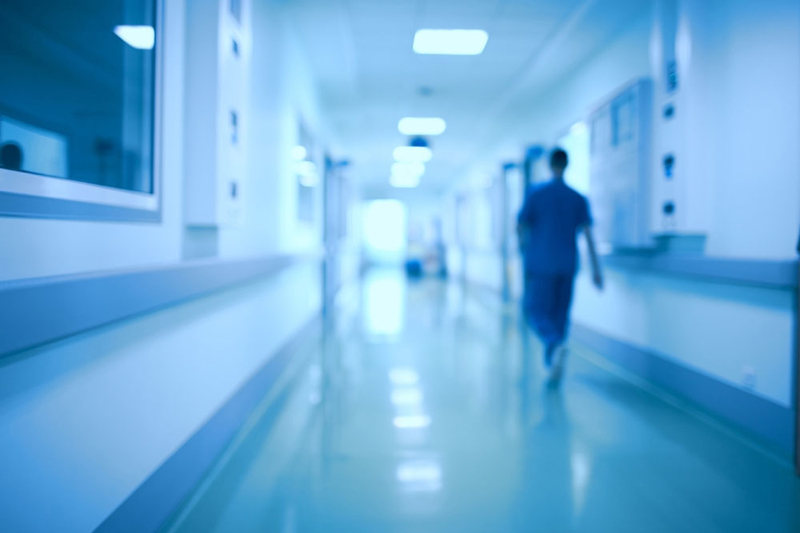 According to the BBC, around 240 hospital autopsies are carried out on children in Northern Ireland each year. The Health and Social Care Board said it had made significant efforts to recruit a new pathologist to fill the role. The Board said the transfer of the service to Liverpool was an interim arrangement and that it is continuing to explore all avenues to provide a local service in the longer term. Councillor Reid added: “As a minister of religion, I know all too well the pain of losing a loved one, and one of my hardest duties as a minister is to conduct a funeral of a child. The motion was seconded by Councillor William McCaughey.